Texas Deluxe is going to be taking on a whole new look over the new few months. The old Texas Deluxe has finally moved to its own domain and now can be found at My Home Sweet Texas. I hope you will pay a visit to My Home Sweet Texas and bookmark it but, please, keep Texas Deluxe bookmarked too because I think you'll enjoy both sites equally. I also want to apologize if this site looks a little messy while I'm making the transition but in the end, it will be worth it! As always, please BOOKMARK this page because I will always be adding something new! Please sign my Guestbook....it would mean a lot to me if you do. 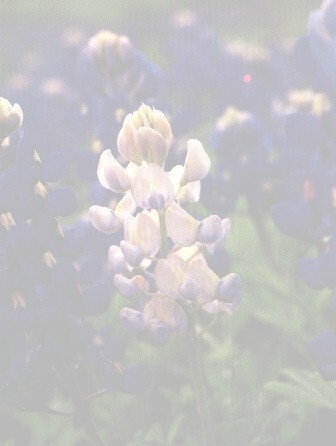 If you are looking for one-of-kind Texas or western backgrounds, please check out my site "Home Sweet Texas". Once there, please bookmark it because I am adding new backgrounds on a regular basis!! I also have another website called Welcome to Linda's and I'm sure you will enjoy it also! Links to Wonderful Sites My Awards! Want to join the The Ring of Texas? Join CN and build your page.